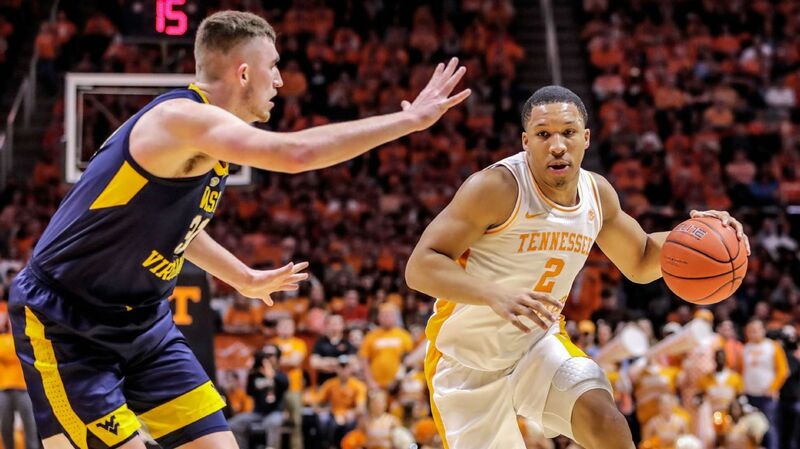 Forward Grant Williams of Tennessee was named the Associated Press' Southeastern Conference Player of the Year, while Mississippi's Kermit Davis was named Coach of the Year. Not bad for a guy who barely registered on the recruiting radar before coming to Tennessee. There's been some debate about whether he's ready for the NBA but it sure would be nice if he sticks around for his senior season.